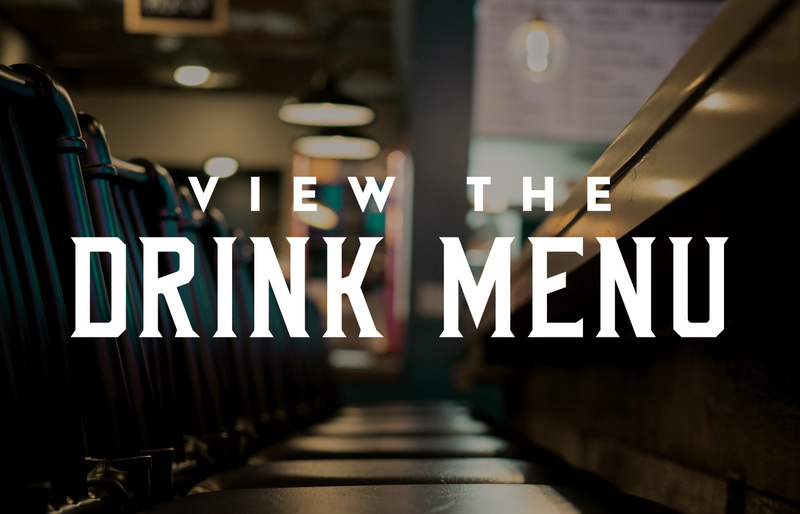 The Bar is open, COME HAVE A DRINK WITH US! 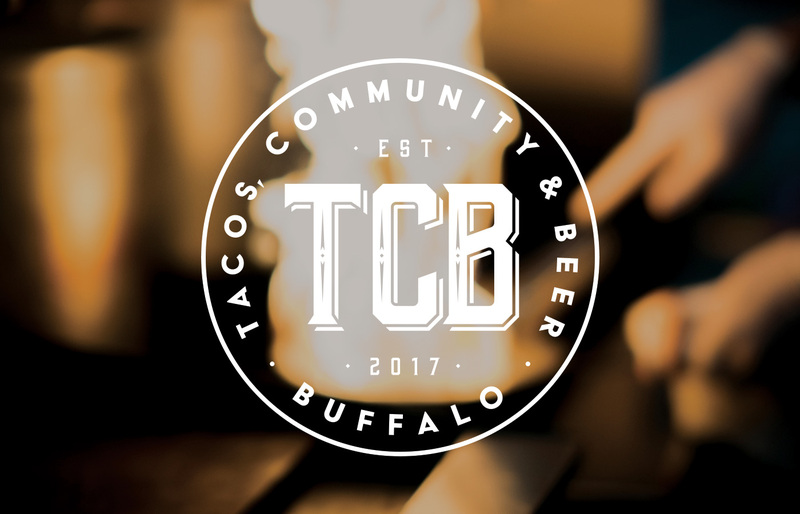 Tacos, Community & Beer, or as we like to call ourselves “TCB”, is located in East Amherst, NY. 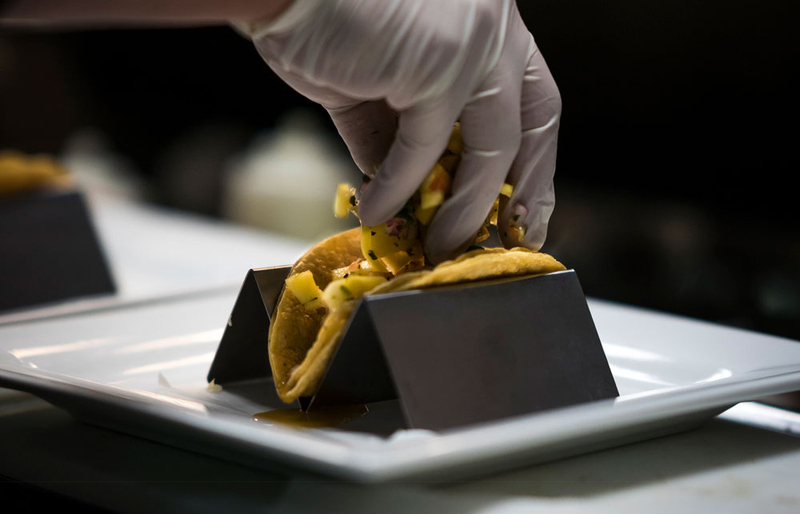 We serve classic and gourmet tacos, offer a long list of craft beers and serve up great cocktails from a full bar. Come sip on $6 house margaritas all day long. Join us for Sunday Brunch from 11am - 2 pm. 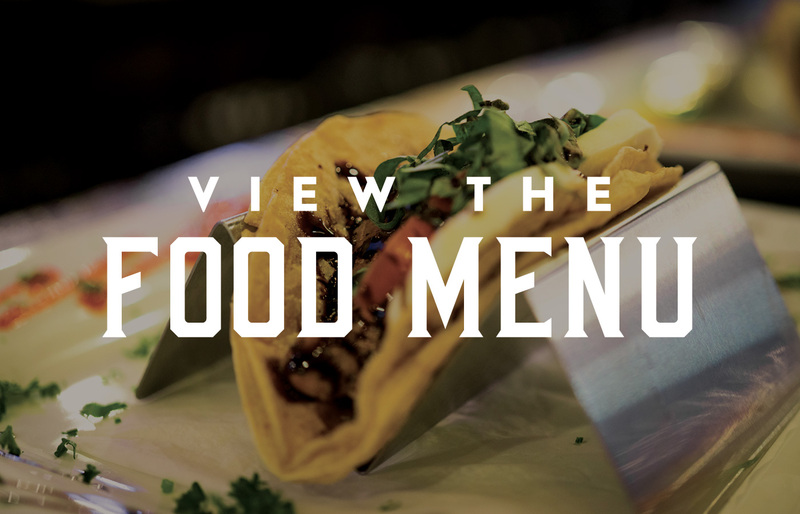 $2 traditional tacos & $4 gourmet tacos! Purchase a TCB Gift card and we'll deliver it your door!